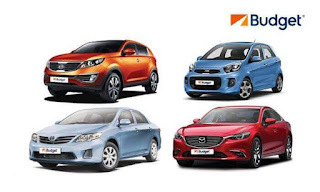 Kosherfrugal.com - Frugal Living in Israel: Save on your shopping list - Groupon Deals! Sometimes, I shop online at overseas sites for the best prices I can get. Other times, I shop locally - it really depends on what I'm looking for! 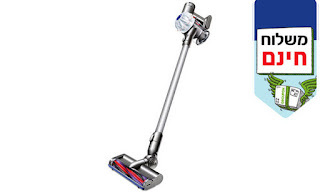 So, if you've got a shopping list - with big or small things on it - you might want to check out this list of hings I've stumbled across on Groupon this week! If you're looking for attractions and vacation deals, click here! 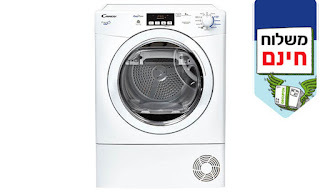 Condenser Dryer (8kg), with FREE shipping! Condenser Dryers are designed for homes that don't have an option to ventilate your dryer directly to the outside. They tend to be more expensive than a standard dryer, so only get one if you need one! 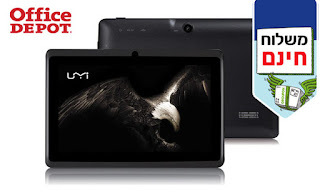 Tablet for 299nis, with free shipping! These small electronics have come down a lot in price in Israel since I first made aliyah! 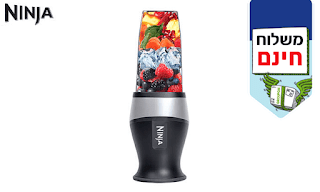 Ninja Blenders, starting at 399nis, with free shipping! These blenders are definitely strong. There are a variety of Ninja models on Groupon right now - check them out! 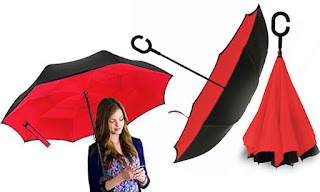 This is an inverted umbrella that also allows for hands-free use. I've been eyeing it, as it seems like a really great price - especially if you share the deal with a friend! 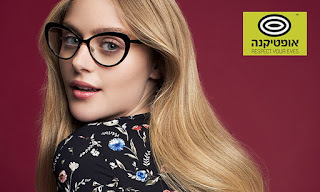 With this Opticana deal, you can get new glasses for just 199nis (prescriptions between +4 and -4)! 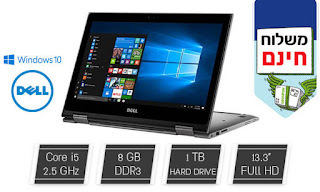 Truly a great price. Don't pay more if you don't have to! Save 50nis at Keds online - here's a 60nis voucher, which you'll only pay 10nis for! One option is for clothing purchases, the other is for shoe purchases - so choose carefully! 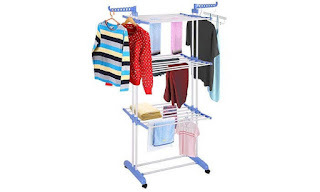 Here's a space saving laundry rack - I cannot tell you how awesome it is to have one of these! You'll just have to try it out and see, if you have a small space for drying laundry! 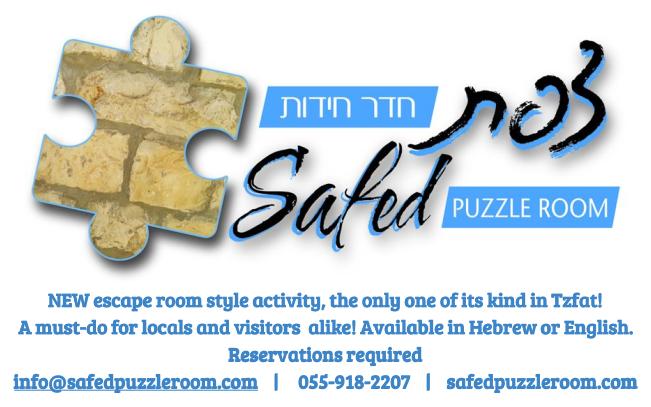 This is the best price I've seen for one of these in Israel! 8 liter Poyke Pot made of cast iron, for 179nis! 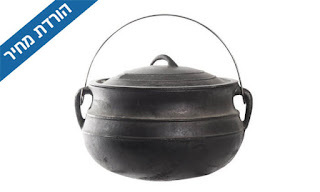 There are a wide variety of models out there, but this is definitely the best price I've seen for a cast iron pot this size in Israel! Check it out (it can be used on a stovetop, too, I believe)! Hanes and Fruit of the Loom T's! These multipacks are a really good deal compared to in-store deals I've seen in Israeli stores! By the way, I absolutely love finding deals! Let me know what you're looking for, and I'll see what I can do! 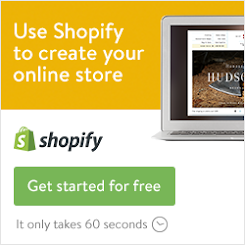 Be sure to join my Facebook group to stay on top of Groupon deals!